This patio home is in move-in condition and is situated on a pristine cul-de-sac lot in Du Monde at Orleans South. Enjoy a carefree lifestyle in this popular community offering a pool, clubhouse, walking trails, snow removal and lawn care. 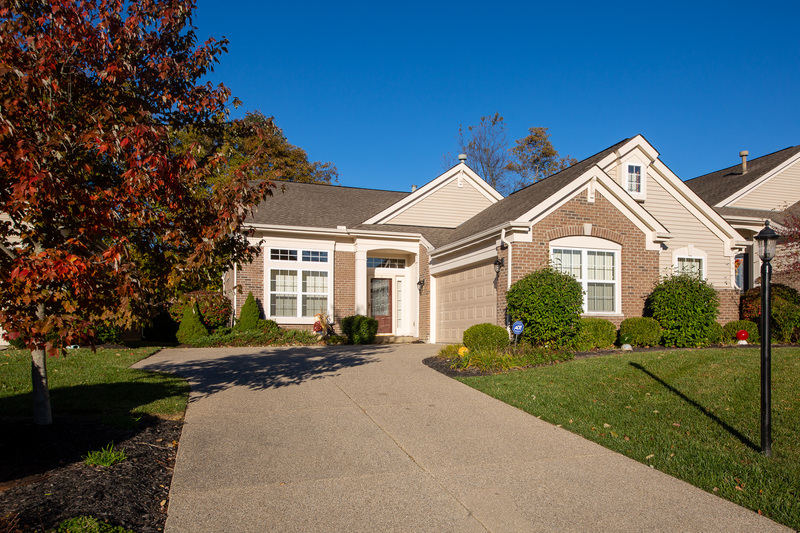 This neighborhood is conveniently located near the new Kroger Marketplace shopping center in Union, the Boone County Library, area restaurants. You will enjoy quick and easy access to the major highways, airport and hospitals. Call today to schedule your private viewing.